Acupuncture is a common term in the West used to encompass the medical science and arts of China. Acupuncture is also known as Oriental Medicine, which is a complete medical system. The beauty of Oriental Medicine is that each individual is diagnosed as a unique entity, no person is the same. It has been in used for at least 5,000 years and is divided into seven major branches of healing modalities. Acupuncture itself refers to the actual insertion of sterile, single use, hair-thin needles into various points in the body. Chinese herbal medicine targets your specific condition — evaluating the individual person as a whole and appropriately addressing the imbalances specific to each individual. The other six modalities are utilized when applicable to further enhance treatment results, should they be necessary. 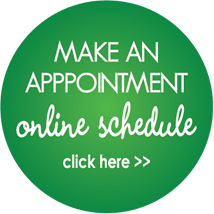 Your acupuncturist will determine the treatment protocol that is right for you, and will explain all applicable therapeutic modalities available. The goal of acupuncture and Chinese Herbal Medicine is to return the flow of energy and blood back to normal and to reinstate optimal organ function. This will, in turn, restore function to the affected area and the body will begin to heal itself. If detected early, organ malfunction, blood and/or energy stagnation may respond well to Oriental Medicine with an excellent chance for a complete and painless recovery. DR. AIMEE HOLDWICK, DAOM, L.Ac. Dr. Aimee Holdwick is a licensed acupuncturist, board certified both nationally and in California. 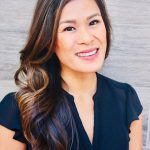 She earned her master’s and doctoral degrees in acupuncture and Oriental medicine from Pacific College of Oriental Medicine in San Diego. As part of her doctoral program, she conducted a research study investigating the use of acupressure for stress management with nurses. 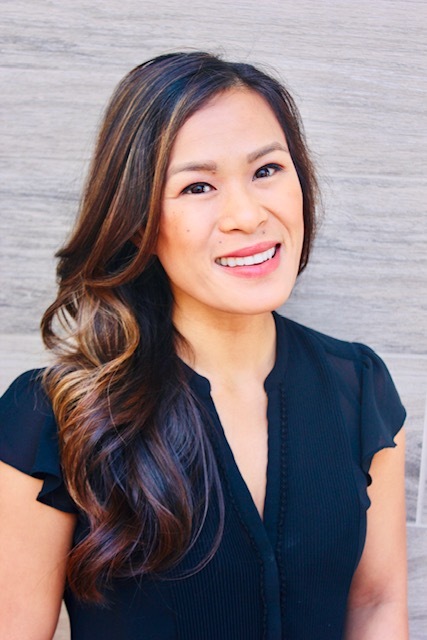 With a strong dedication to education, she is a faculty member at Pacific College of Oriental Medicine, teaching courses in acupuncture, orthopedics, and neurology. As a pedestrian involved in a motor vehicle accident while in her twenties, she sustained extensive injuries from which she spent years recovering. Acupuncture was pivotal in restoring her health. This experience was transformative and inspired her to study acupuncture. She enjoys working with all patients and is experienced in addressing a variety of issues including acute and chronic pain, neurological conditions, mood disorders, headaches, digestive complaints and sleep disorders. Her approach is compassionate, personalized and thorough, always seeking to determine and address the underlying causes of a problem. She finds great value in empowering patients to improve their health through simple lifestyle suggestions. Dr. Holdwick is passionate about using her experience and knowledge to help others in achieving their best potential health and wellness. Carmel Agdeppa has worked in the health and fitness industry for 20 years. She earned her bachelor’s degree in Kinesiology and masters degree in Acupuncture and Chinese Medicine. As a young athlete, Carmel was always fascinated with understanding human body and improving performance. As a personal trainer and fitness instructor, Carmel is deeply invested in her clients health and well being. Her dedication to improving lives has allowed her to expand beyond fitness to help others attain optimum health. In 2010, Carmel attended the Institute for Integrated Nutrition and became a certified holistic counselor. Doing so, she combined her skills as an educator of exercise and coached clients to eat for their body type. Her journey as an acupuncturist started in New York City. In the midst of the market crash, Carmel was working at the Rockefeller Center where she first witnessed the toll of stress in her clients. With all the different methods of alleviating diseases, it was apparent that big pharma was not the best route for many. Her interest in alternative medicine and natural healing led her to her first acupuncture treatment at the Pacific College of Oriental Medicine New York. She instantly fell in love with the holistic approach and started her education in Chinese Medicine. During her clinical rounds, Carmel treated patients at UCSD Cancer Research Institute, UCSD RIMAC, Seniors Clinic at First Lutheran Church in Downtown San Diego, Veterans Clinic and volunteered at the annual Military Stand Down. 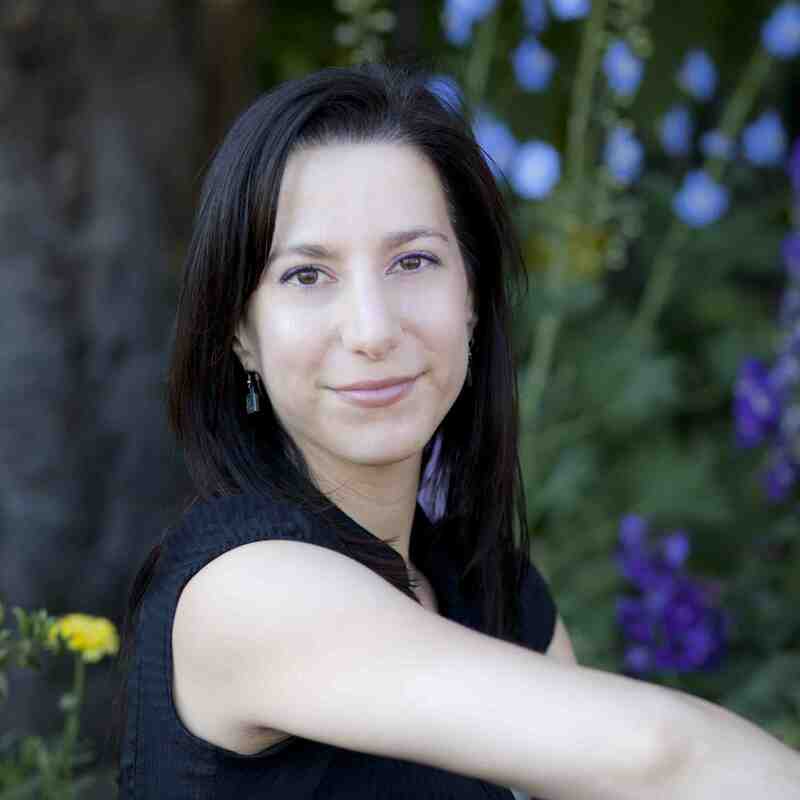 Carmel is a California board licensed acupuncturist living in Mission Valley. She is an active member of the Academy of Integrative Health and Medicine. She enjoys traveling and spending quality time with her husband and son.